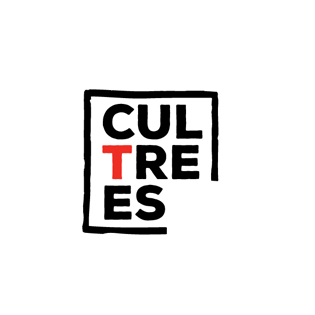 The final meeting for the CulTrees: Cultivating Openness to Diversity project, running from November 2017 until December 2018, took place from December 3rd to 5th at PARC Performing Arts Research Centre in the Cascine Park, Florence. In this meeting, all the partners in this project from the ROOTS & ROUTES International network discussed about the evaluation of the whole project and the next steps of the partnership. On December 5th, a meeting with the IBB Dortmund referent, Daniele Nubile, took place in the venue. 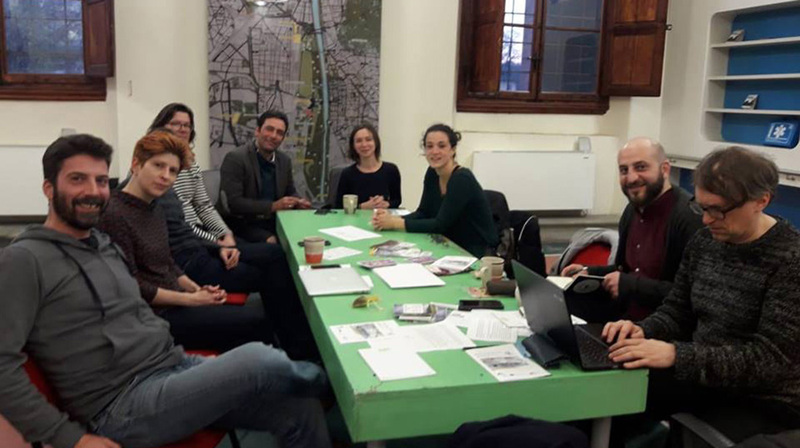 In this meeting, both IBB and CulTrees team exchanged presentations of the actual projects running at the same time in Florence, Generation Europe from IBB (with Centro di Creazione e Cultura, SMouTh and ROOTS&ROUTES Cologne being partners) and CulTrees project. After having found the common ground between the two projects in terms of objectives and methodological approaches, the partners discussed about eventual collaborations and further networking with IBB partnerships network in the future. 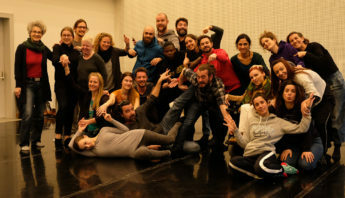 The meeting closed with all partners watching the performance of the Generation Europe participants from Italy, Germany and Greece, created during the 10 days workshops in Florence.